Again a busy weekend for Gosse. 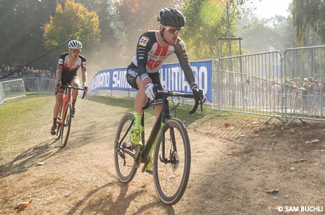 Saturday he was riding the Bombtrack NRW-Cross-Cup – Crossweingarten, followed by the World Cup in Koksijde on Sunday. 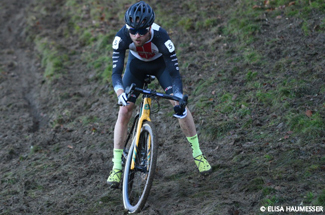 Sunday Gosse competed in the European Championships, held in Rosmalen. Good news for Gosse! 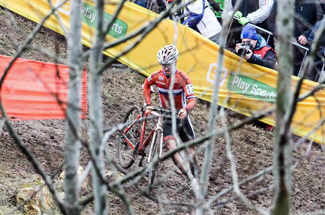 Today he heard he is going to the UEC European Championships Cyclo-cross in Rosmalen next Sunday! 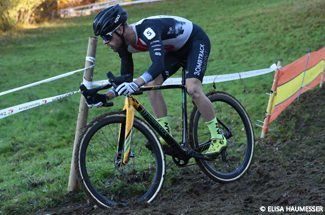 It was Gosse`s day today during the Internationales Radquer Steinmaur. After multiple times bad luck he managed to finished 9th. 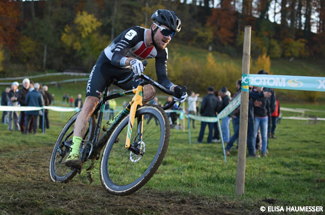 In Bern Gosse started in his first World Cup of the season. He started from far back in the peloton and tried to work his way up.